Do these ball joints and parts have grease fittings? The ball joints and tie rods are greaseable. 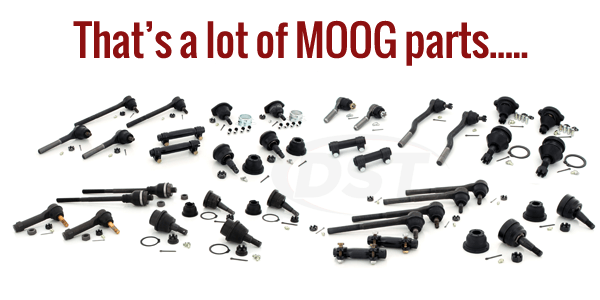 The ball joints and tie rods must be greased after installation and at every oil change. Will moog-packagedeal210 correct death wobble? 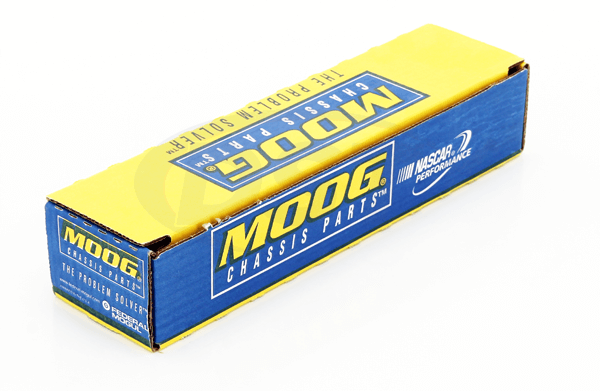 moog-packagedeal210 will correct some of the death wobble. The front track bar bushings may need to replaced. The worn out track bar bushings will cause death wobble. Here is the track bar part number: ds1235.